QUICK JUMP: Contestants Pageant Information How to compete in World Imperial Beauties Miss 2018? World Imperial Beauties Miss 2018 is Joane Jeffers! World Imperial Beauties Teen 2018 is Nerissa McLaughlin! 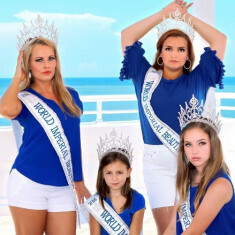 World Imperial Beauties Preteen 2018 is Sophie Schaked! World Imperial Beauties Ms Woman 2018 is Japhia Linwood! World Imperial Beauties Jr Teen 2018 is Jaida's Archer! 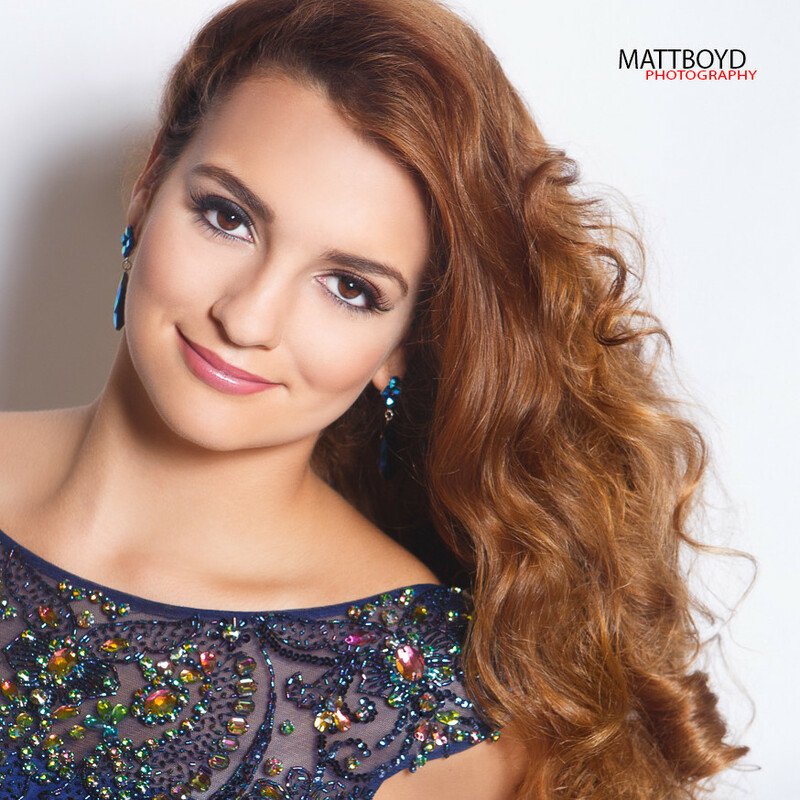 World Imperial Beauties Jr Miss 2018 is Bridget Hollingsworth! Woman Goodwill Ambassadors are Chandini Duvurri and Maureen Huebel! Teen Goodwill Ambassador is Kentasha Parker! Jr Teen Goodwill Ambassador is Brooke Env!